Amazon.com Price: $39.95 (as of 24/04/2019 02:54 PST- Details)	& FREE Shipping. Back in 1979 our local bookstore asked us to make acrylic shelves for displaying their greeting cards. That seemingly small event began the transformation of Clear Solutions. In 1969 we had begun by making custom furniture, picture frames, and housewares. Demand in the marketplace for our acrylic displays was so profound that it redefined our focus and helped make us one of the most respected names in the industry. 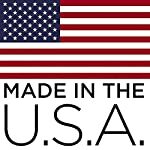 Listening to manufacturers and retailers is what we do. We then take those ideas to create solutions for new products and new ways of merchandising. This catalog is filled with our stock line of the fundamentals every retailer needs to display merchandise. Fixtures present merchandise and help it to sell. A well-designed and beautiful fixture enhances the impression a product makes. Simple clean lines and clear acrylic bring the product to the forefront where it can have the most impact. Let us help you create sales. What began in a chicken coop in Maryland, grew to a Vermont barn, and a very charming old Vermont mill, is now in a modern manufacturing facility in Hinsdale, New Hampshire. The business may have grown, but our focus on you hasnÕt changed. 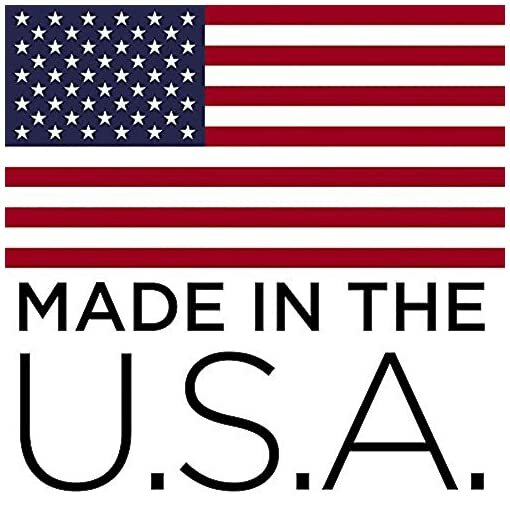 Besides making a quality product, we offer you the service to back it up. Our one year warranty against breakage is as iron-clad as our dedication to your satisfaction. Creating quality displays for you is our mission. 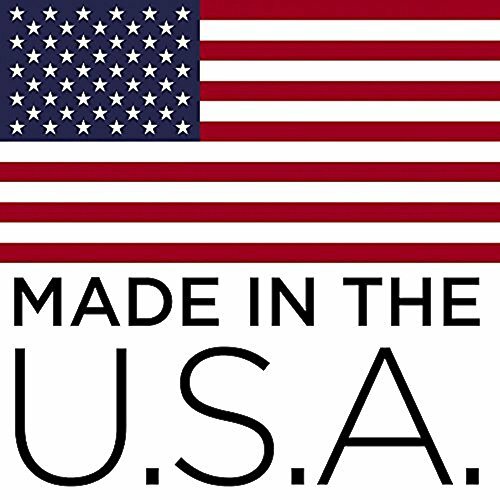 Making them in the U.S. is also important to us. We use only the highest quality acrylic sheet, and our skilled fabricators take great pride in each piece they produce. A good design, well made and carefully packed, is what you can expect every single time. 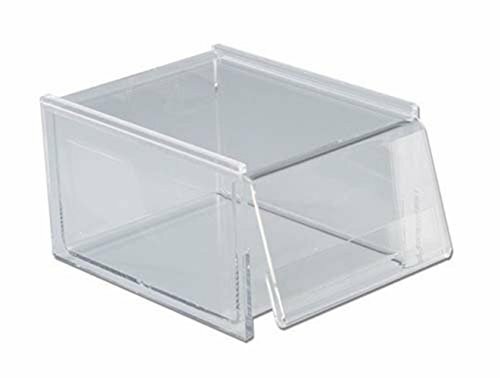 These clear acrylic boxes with sliding lid will hold your treasured recipes. 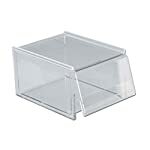 Sliding lid is removable and has a handy holder for displaying your current recipe so it stays clean and accessible.